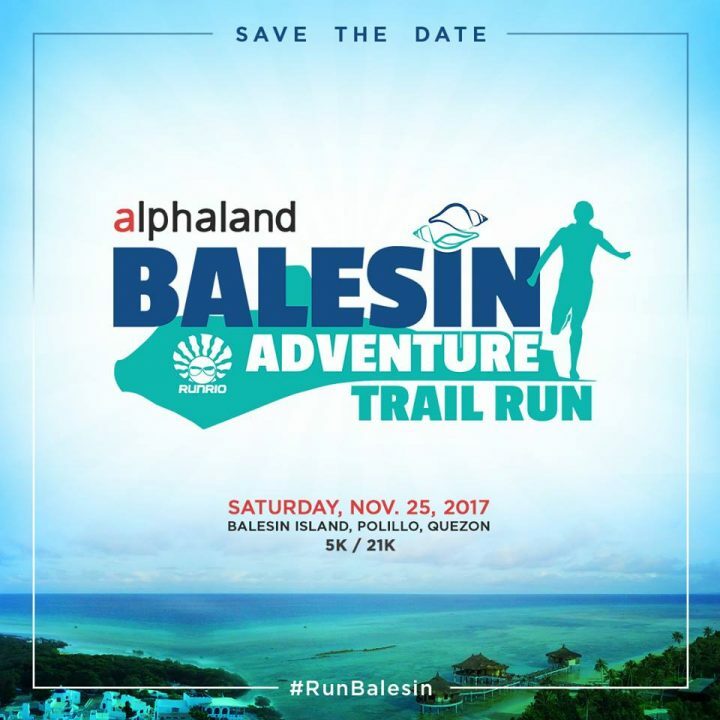 RUNRIO together with Alphaland brings you the Balesin Adventure Trail Run. 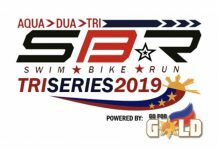 Save the date and #RunBalesin this coming November 25, 2017, Saturday. Stay tuned for more details! This event will be open for non-members. Each ​registration ​session ​will ​let ​you ​register ​up ​to ​four ​(4) ​persons ​in ​a ​villa. ​To ​book ​for ​more ​participants, ​please ​start ​a ​new ​registration. 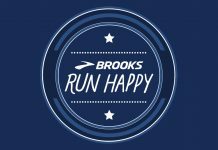 Registration ​for ​the ​trail ​run ​(choice ​of ​5KM ​or ​21KM) ​is ​FREE ​of ​CHARGE. 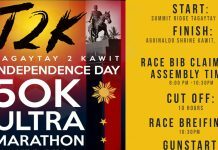 There will also be fun activities for the whole family, and special offers at Aegle Wellness Center for participants. Details should be out already. less than 2 months na lang. we need to plan, save and make arrangements pa.